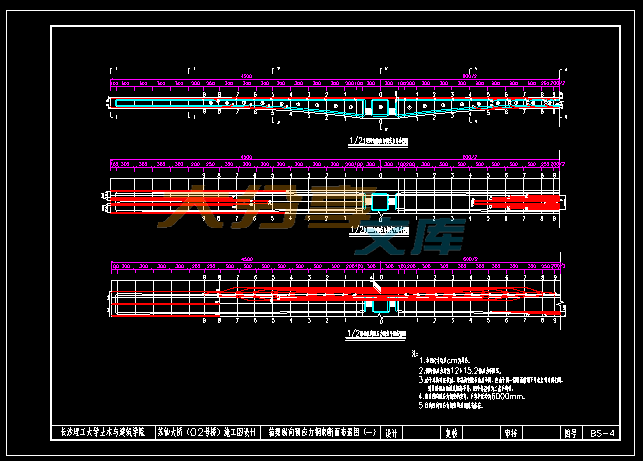 continuous girder bridge is selected as the main recommend program. 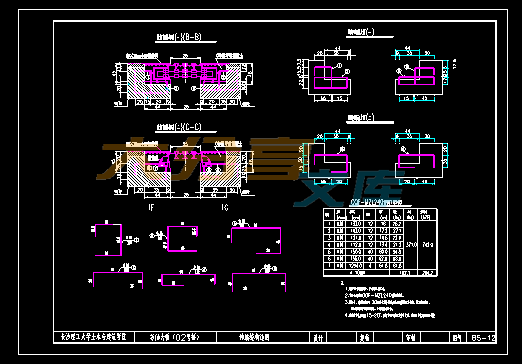 reinforcement by using midas software. 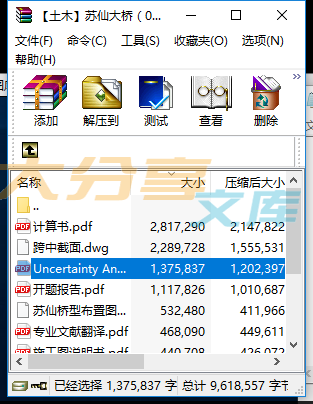 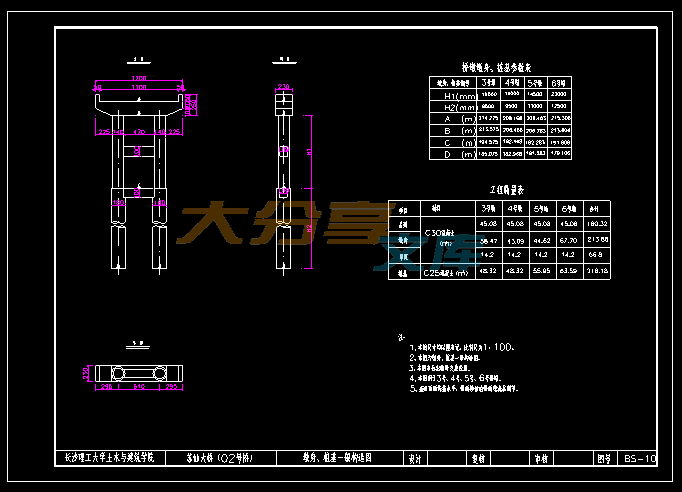 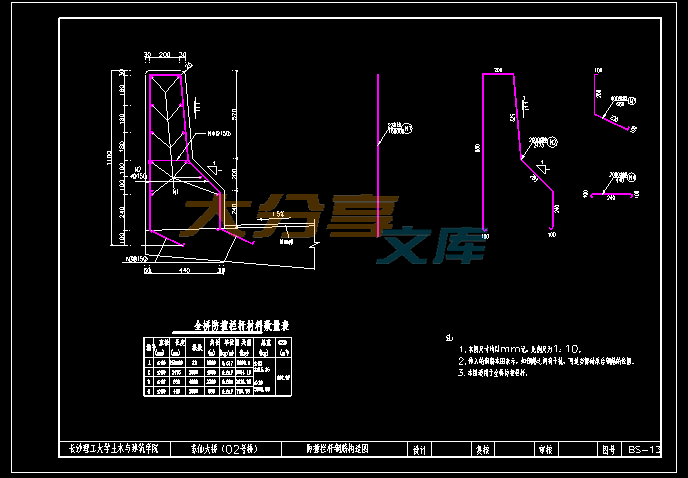 internal force is reasonable, according with the requirements of the design.